Once upon a time there was an owl that lived in the forest. He saw many things happening around him. A week ago he saw a small girl helping an old woman cross a busy street. Later he saw a small boy yelling at his father. Slowly and steadily, the owl started to speak less and hear more. Thus, he was able to hear a lot more conversations between people. One day he heard a boy discussing about a new scientific discovery with his friend. The next day he heard two women discussing about their babies. 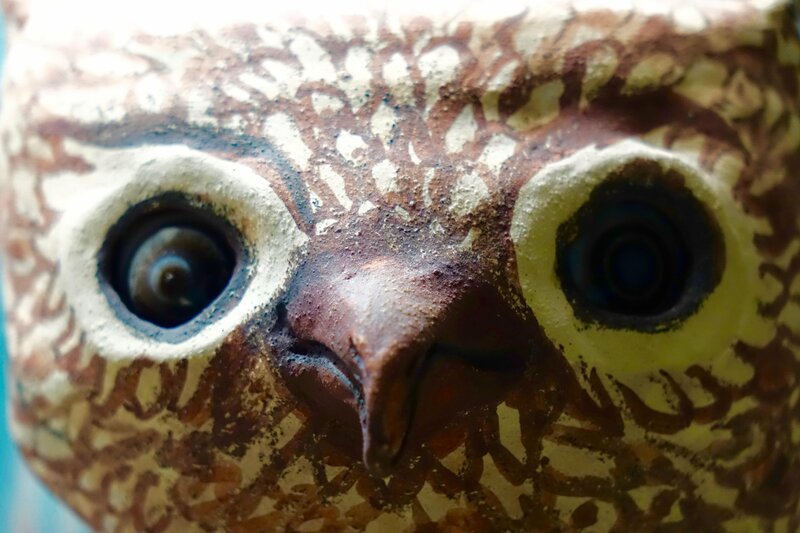 As days passed on, the owl gradually became aware of everything that was happening around him. He not only gained a lot of knowledge but also became wiser. Thus, the owl came to be known as the wise owl. MORAL: ONE SHOULD TALK LESS AND OBSERVE AND UNDERSTAND MORE.